An elegant way to honor your faithful pet. 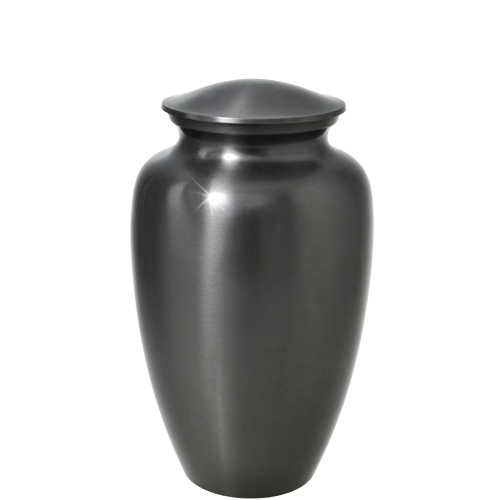 A threaded lid keeps the cremated ashes secure. 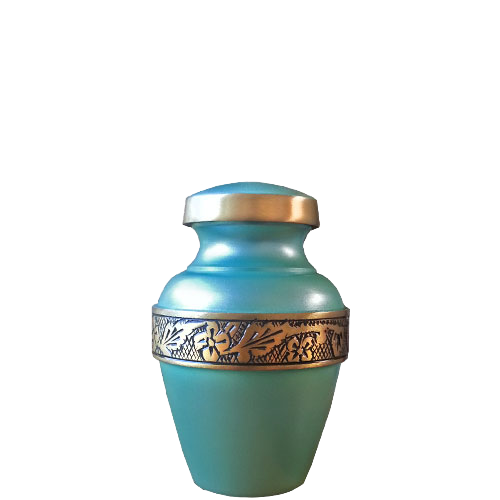 You can also permanently seal the urn using epoxy or superglue. 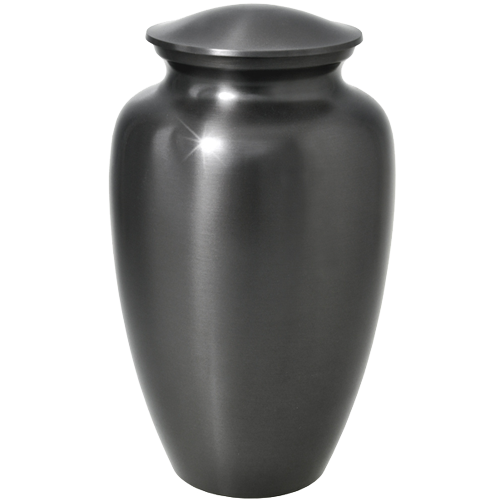 Personalization can be added to specialize the memorial for your beloved pet. Personalize the keepsake with engraved text, clip art or even a custom line drawing you supply! Choose clip art from our extensive library. Don't see what you want? Please specify your desired clip art and we will do our best to meet your expectations. For custom line art drawings- scan at 600 dpi, save in jpg format and submit to service@NewMemorialsDirect.com.